Colorado Hunting At Its Best! 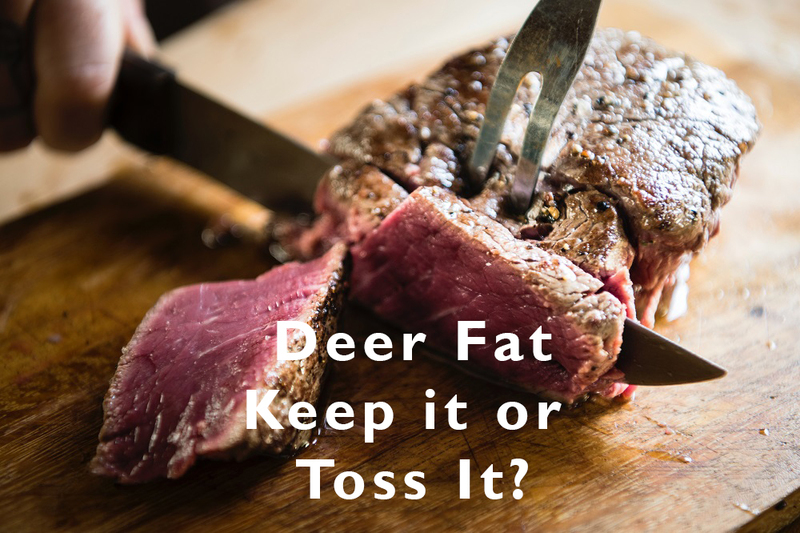 Deer Fat — Keep It or Toss It? Soap Mesa Outfitters is an equal opportunity service provider and employer. Operates under a permit from the USDA Forest Service, Gunnison National Forest.